This is Poptrickia's old homepage. I am going to stop updating it soon, so please go to the journal instead! Survival Island Episode 4 is here for Members! Your rescuer offers a hot meal and a comfy bed, but you're not his guest — you're a prisoner. Can you escape the wilderness lodge before his next hunt?! Survival Island extras available in Downloads! See our awesome written guide. Click here for the video guide. Tally-ho! Mission Atlantis Episode 2 is playable for all! 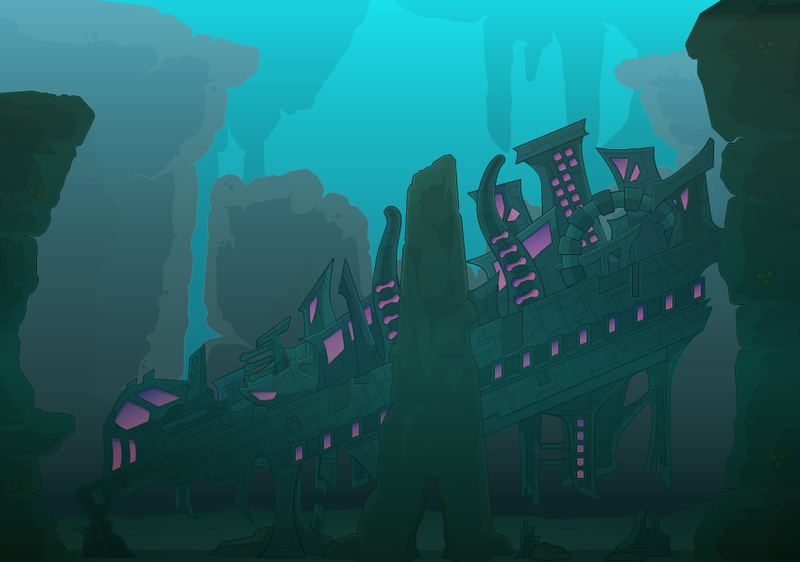 You've discovered an ancient city at the bottom of the ocean... but now you have to break through an alien fortress to get inside. Mission Atlantis extras available in Downloads! Check out our most detailed written/illustrated guide. Click here for the video guide. Welcome to the Poptrickia Network, serving you cheats, tips, tricks, and more on the great online game Poptropica for free since 2010! We've got full written walkthroughs for every island and quest in existence, and videos too! Join the community by contributing to the forum, or check out my latest journal entries. We've got guides on advertisement rooms, special walkthroughs, Poptropica villain files, and much, much more! Poptropica is a fun online game for kids ages 6-15, which consists of many islands (currently, there are 41 of them.) You must travel from island to island, completing missions, helping people, attacking villains, and more! These are very fun, but can also be very hard. That's what Poptrickia is for. It provides tips and tricks on the Poptropica islands, and many of the fun extra quests. We focus on written guides, because Poptropica tells a story, but video walkthroughs are often available as well!